There is a fine line between effective and useless video advertising and opinions are divided over which is the best video advertising format. Yet, when it comes to Out-stream, the vote is unanimous: Few would disagree that its format is an irritating interruption for the user. For those who do not know (lucky them! ), Out-stream, unlike pre-roll, displays – in its mostly adopted in-read version – the ad as a page break within the main body of an article, without editorial content after it. Many working in the digital industry rubbed their hands together with glee to see the new inventory created by the Out-stream format. But let’s face it, for both Publishers and Advertisers, Out-Stream is the least effective format ever. Out-stream is pretty much the same as someone standing in front of the screen while you’re watching your favourite TV series. That’s because video banners of any kind, were created as a quick way to generate views at a time when the video sourcing industry was in its infancy but the demand for video was growing fast. But we all know that shortcuts never work. To this end, Forrester Consulting conducted a research showing meaningful data regarding today’s digital video advertising landscape. The study demonstrates that publishers suffer the most for: i) ‘high production cost of video content to host the ads’ and ii) for the ‘lack of video inventory’. These two struggles are clearly connected, as one is the consequence of the other. At the same time, advertisers, who are constantly seeking the best ways to raise the viewability of the ad, complain in first place about the ‘poor quality of the editorial content’ (44%). Certainly, Publishers are paid good money by this new breed of ad tech companies, but what value does the audience gain? Absolutely none. Publishers’ unique asset is their audience – if they lose it, they undermine the foundations of their business. For marketers, audience attention and loyalty is key to the success of any campaign. However, Out-stream is nothing but a nuisance, irritating users: A recipe for disaster. Out-stream view rate rarely reaches above 35% (meaning that only 35% of users who initiate the ad watch the whole ad video until the end). For advertisers this result is tragic, meaning that 65% of users close the Out-stream format, annoyed and exasperated by the intrusive distraction. This 65% ascribes to the brand (and sometimes to the publisher as well) the guilt of this bad and poor user experience as a result of a negative impact on the reputation and low brand lift. This portion of users would potentially be happy to watch an ad contextual to the content they wait to look at, and, the more the target is accurate and the context is precise, the more their attention bar is high. Therefore in-stream ads have a very high view through rate, around 70%, so the users who don’t see the ad are only 30%, not 65% like the Out-stream format. Video In-stream pre-rolls replicate the familiarity of the linear experience of television commercials. Users understand this as the natural trade-off. It is clear and fair: In order to access their preferred video content, free-of-charge, they are offered to watch a video ad. At the end of the day, this is a monetary exchange in which users are happy to partake. With In-stream the user is not distracted by an ad. The user is willing to watch content and their attention is on the player. 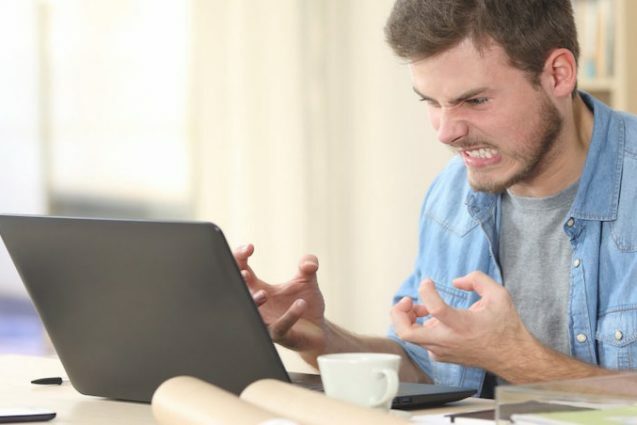 In the case of Out-stream, the user is focused on the article they are reading and find themselves annoyingly interrupted. Clearly content is king and the advertising market is in need of an independent platform that directly connects advertisers and publishers, in a mutually profitable way, placing quality and content in first place. 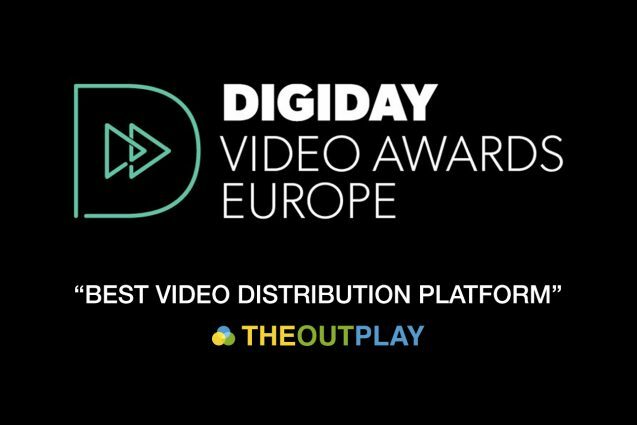 TheOutplay directly connects Publishers, Advertisers and Content Owners, streamlining videos, advertising and technology in one unique solution, bringing content to the equation. What we present is a compelling incentive for Publishers to introduce video strategies on traditional media, both web and mobile. Our technology offers Publishers instant and seamless enhancement with new premium content, providing added value for their audience, whilst simultaneously enabling Advertisers to connect directly with consumers in the best way possible. We work with advertisers to develop a content marketing strategy, tailored to their individual needs, offering them the opportunity to cherry-pick the right content for their pre-roll campaigns. They are also given the opportunity to produce branded content, thereby creating a complete video strategy. Its time to give to content and users the importance they deserve, recover from the destructive legacy that Out-stream has left and restart the video market in a profitable way to sustain the whole ecosystem.